Big Sky offers a variety of activities during the summer months. 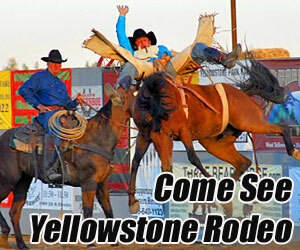 In fact, there are so much to do in and around Big Sky that youre toughest decision will be what to do first. 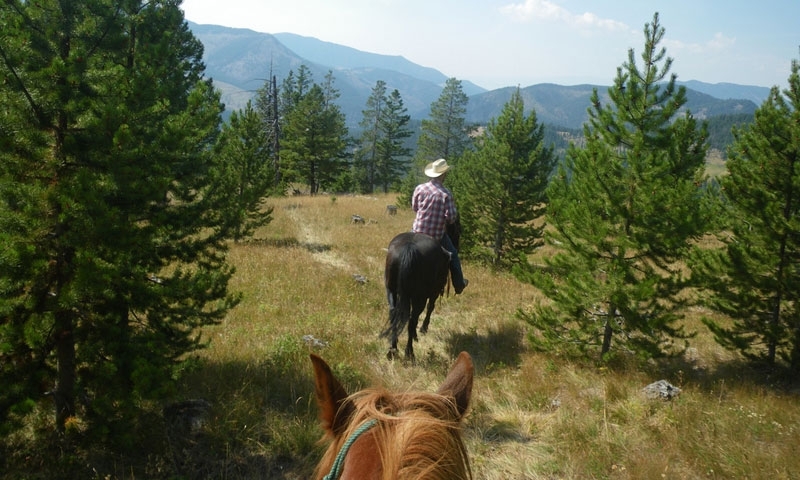 Located mid-way between Yellowstone National Park and Bozeman, Big Sky, Montana, activities offer something for everyone, with adventures to suit all levels of exploration and energy. Knowledgeable expert guides are available for many of the Big Sky activities and provide an experience you might miss on your own. There are miles of forest service roads and trails for mountain biking in the Big Sky area. Take the Ramcharger lift to access challenging downhill trails on the mountain. Downhill and mountains bikes are available to rent. The nearby Gallatin River is an accessible, blue-ribbon trout stream. Explore the Gallatin and Beaverhead-Deerlodge National Forests, or the spectacular Lee Metcalf Wilderness. See the scenery and wildlife on horseback for a unique and memorable perspective. Travel off the beaten path on the back of a sure-footed, experienced horse. It's an experience you'll never forget! Breathtaking exhilaration awaits on a whitewater rafting trip. Float along and savor the scenery, wildlife and refreshing clear water. The National Forests and Wilderness surrounding Big Sky is a popular big game hunting location. Taking a kayak or canoe along the Gallatin River is one of the best ways to experience the natural beauty of the area. 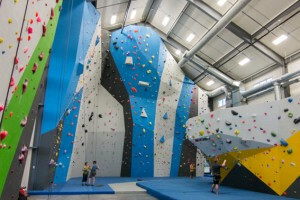 Rock climbing is an adventurous and thrilling way to challenge the mountain. Big Sky has a18-hole, par 72 golf course designed by Arnold Palmer, open to the public. A motorcycle is a great way to find highway or back road escapes. From rock-hounding to floating, kids and Big Sky are a summer delight. Scenic gondola rides give a bird's eye view of the Lone Mountain and valley below. The Southwest Montana Climbers Coalition encourages open communication between climbers and land managers as well as promotes responsible climbing.